6) James Weldon Johnson graduated from HBCU Atlanta University and wrote the words to the famous Lift Every Voice and Sing along with his brother John R. Johnson who also attended HBCU Atlanta University. Today the university is named Clark Atlanta University. 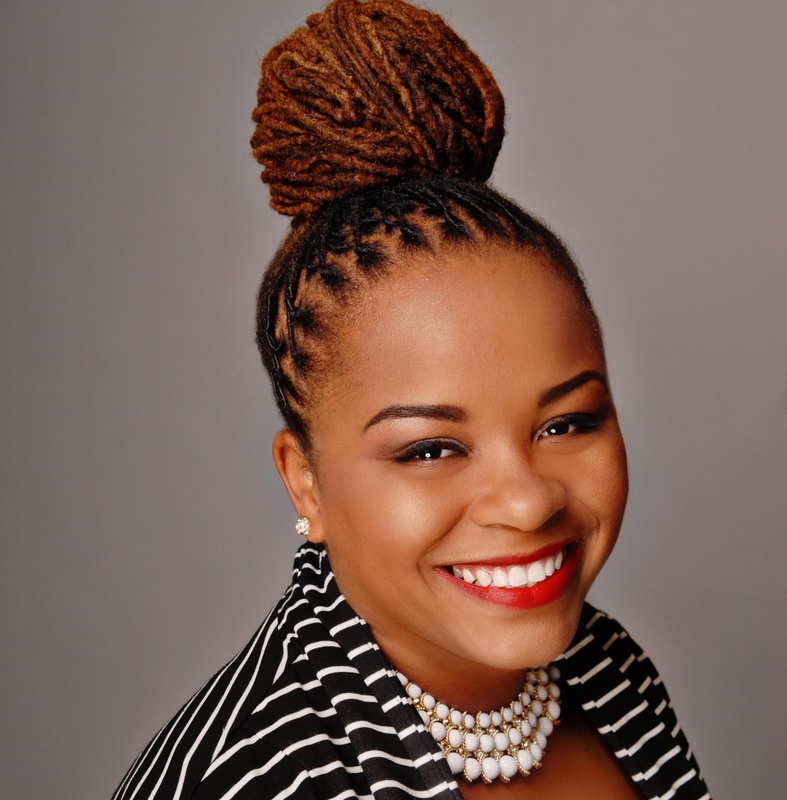 Joan E . Gosier, MBA is internet business analyst and co-founder of HBCU Kidz, Inc., the world’s first online children’s gift boutique that specializes in family culture, education and Historically Black Colleges and Universities. Gosier is a 1996 graduate of the University of Michigan’s Ross Business School where she earned a MBA in International Finance and Marketing. A 1990 graduate of Hampton University, Gosier is married to Thomas and they are the proud parents of three children, Tomeara, Toleah and Thomasina. Stay connected with her on Facebook at HBCUkidz and on Twitter at @HBCUkidz. Can U change the website address http://www.hbcukidz.com because it is no longer owned by HBCU kidz, Inc. The correct address is http://www.HBCUkids.com. Lets remember Clark Atlanta University is the only HBCU that does cancer research and analysis. Southern University Law Center – Baton Rouge, LA, North Carolina Central University School of Law – Durham, NC; Howard University School of Law – Washington, DC,; Thurgood Marshall School of Law at Texas Southern University – Houston, TX; Florida A&M University College of Law – Orlando, FL; The UDC David A. Clarke School of Law – Washington, DC.